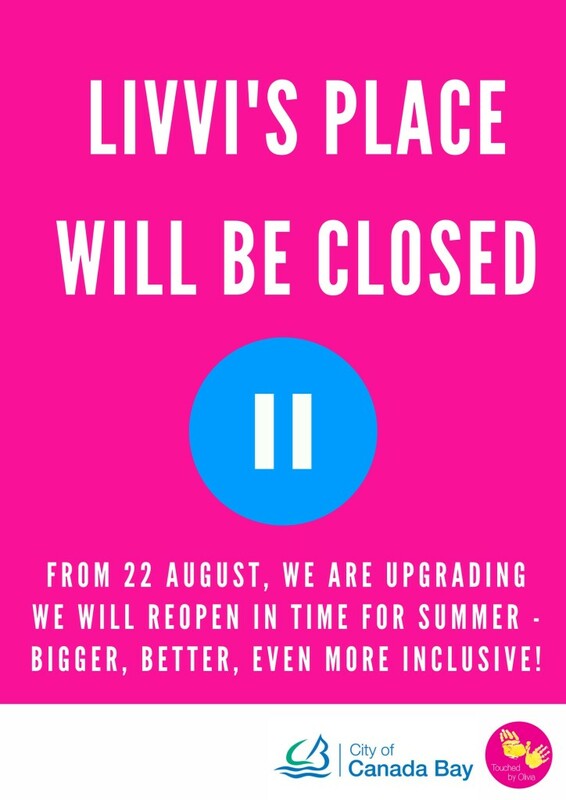 Livvi’s Place Five Dock will be closed for construction from 22 August … we expect 8-10 weeks until it’s all done. It’ll be twice the size and have some great new features including water play and a flying fox! Livvi’s Cafe will remain open and ready to serve you. Can’t wait to celebrate with you when we reopen!